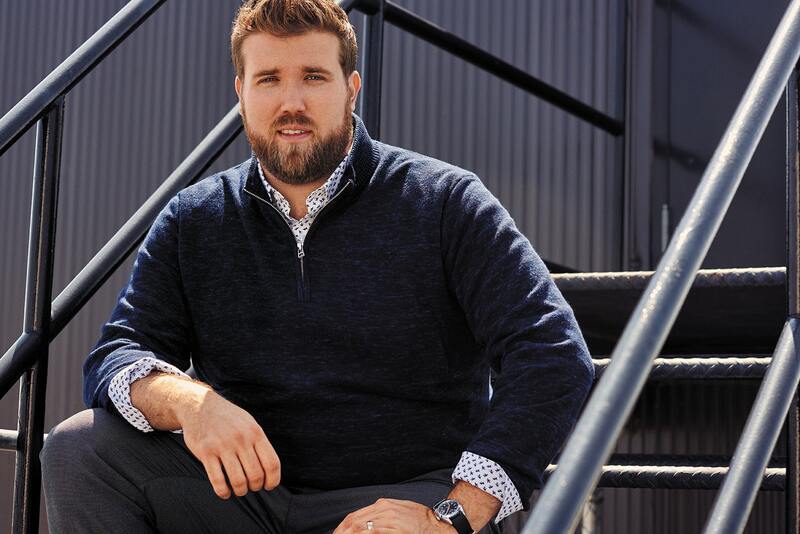 2018 has been a year of growth for big & tall fashion. Today we highlight a few of those who have been making waves and those to keep your eye on for 2019! 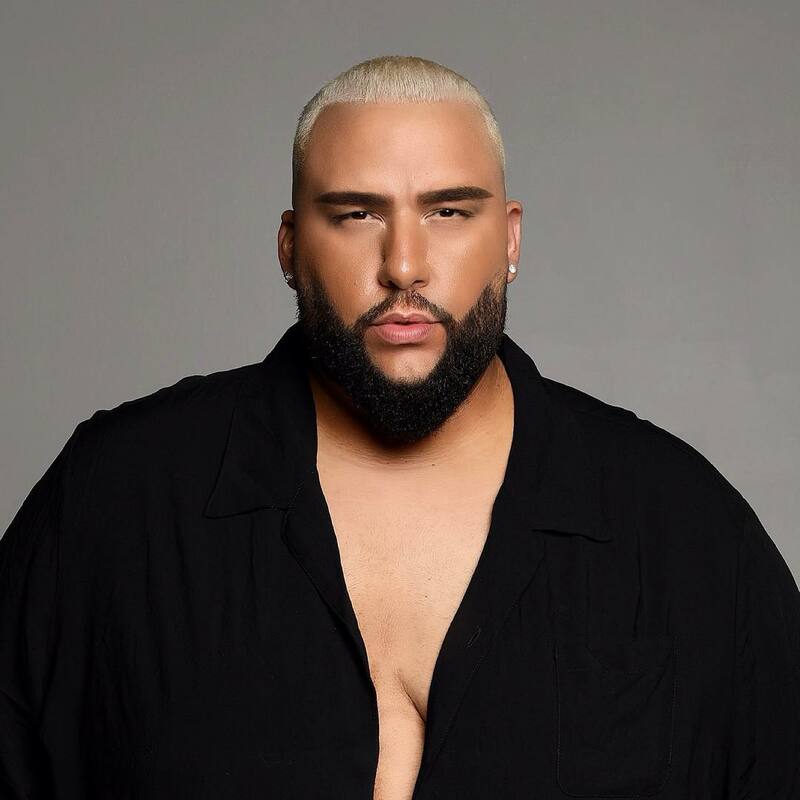 So, we have rounded up a few models, designers, brands, and influencers who are shaking things up and who are blazing paths, especially in the men’s plus size fashion space! 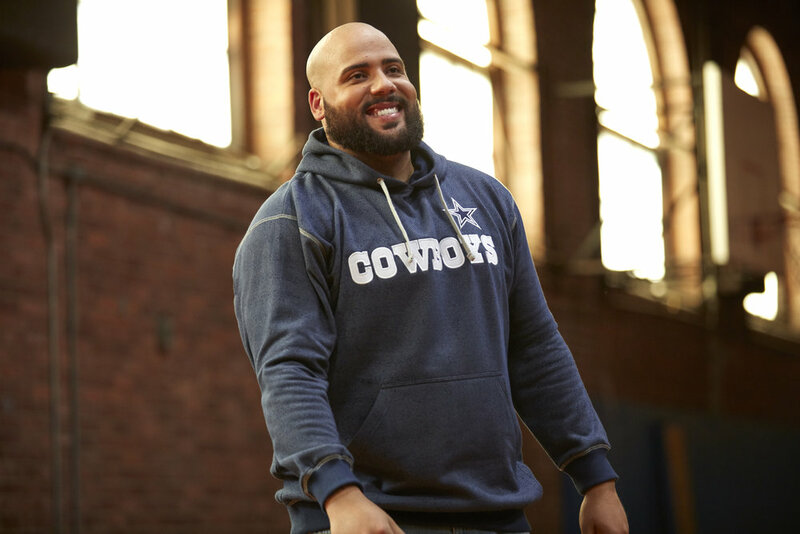 There have been some change makers who have paved the road for those we see and know today in Big & Tall fashion! If you do not know Bruce from Chubstr, Gwen DeVoe from FFFWeek, Kelvin from Notoriously Dapper, we would not have the platforms we have today. And today’s spotlight? Goes to those who are carving their own lanes and making their own statements! Get to know and bookmark these Big & Tall players in the game! 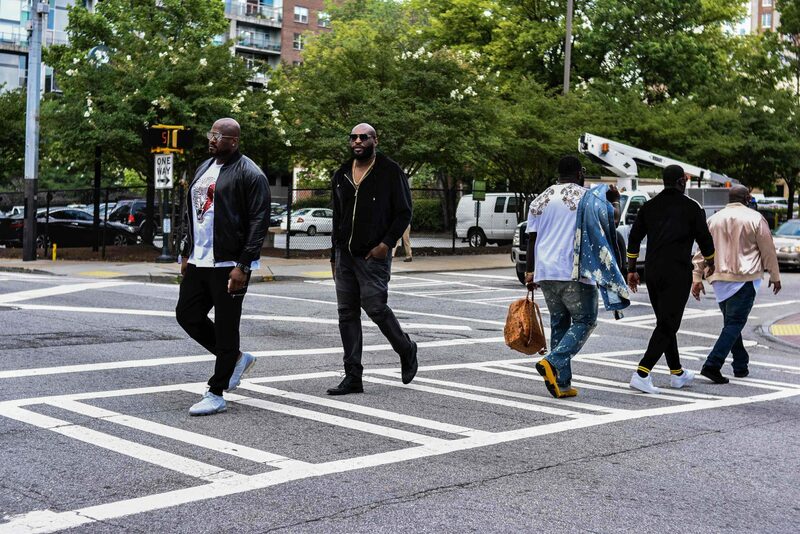 Do you Know These Big & Tall Movers and Shakers? DeAngelo designed a Runway look that debuted At FFFWeek that was a show stopper. He completely changed the game for menswear. His pieces really push the boundaries of what we’re used to. On Thursday, June 21, 2018, in the Broad Street Ballroom we all experienced a show like no other. 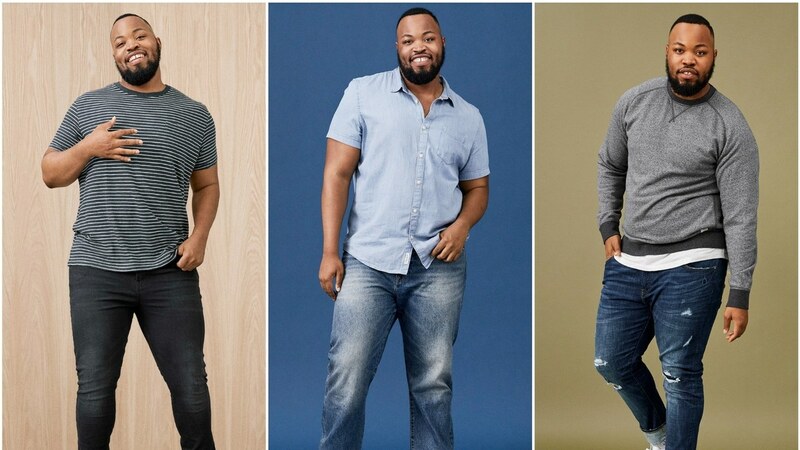 Earlier this year Bonobos.com launched extended sizes into their online catalog. 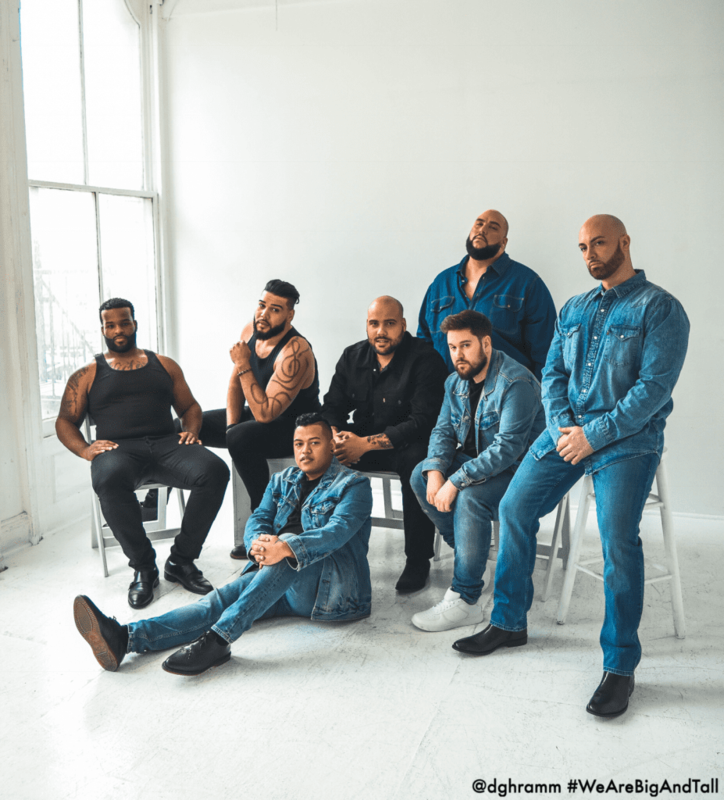 Think contemporary and higher end fashion… You see, Bonobos is a big deal in men’s fashion, and for them to extend the sizes was just another validation that plus size men belong in mainstream fashion brands. Not to mention that they actually used a big guy (Zach Miko) in their ad and promo runs! This brand is new on my radar but isn’t new to fashion at all. I listen to Zack Miko’s podcast “Big Things” and one thing he talks about allllllll the time is if brands he grew up with like Vineyard Vines had clothes for plus men that it would have changed how he felt about himself and his outlook. Well, that time has arrived, they now sell up to size 54 for pants and 5XL in tops. Ady Ady Ady all I have to say is growth. It’s truly amazing what a year and hard work can do for you. Everything about Mr. Valle is amazing, the way how he consistently levels himself up, or how there’s literally nobody in his lane. Every time you think you have him figured out he switches the game up on you. When I saw him strutting his stuff down the Real Catwalk in the middle of Time Square I thought, finally, the world gets to see what I do… A STAR. Rob has been on my radar for years now. For those of you that don’t know, I run a Big & Tall Men Fashion site called XLTribe.com and Rob was actually the cover guy from my Magazine for 2018 and to look back on an entire year of his growth is just amazing. He moves in silence a lot but the work always speaks for itself. When I was walking into my local DXL and saw Rob in the storefront window I lost it. I felt like I had just won the World Cup and it was me (Shaggy voice) up there. Thaddeus Coates AKA Hippy Potter is another model that I had the pleasure of working with, late in 2017, on a photoshoot we did while he was visiting Atlanta. It was then that I knew he was gonna become a star. My my my how the year has blossomed for him. I know it must have been hard keeping the secret from us about being in the new American Eagle ad and getting signed to Bridge Models, among all the other blessings he got this year. I can’t wait to see what’s in store for him in 2019. Do you know these brands and models? 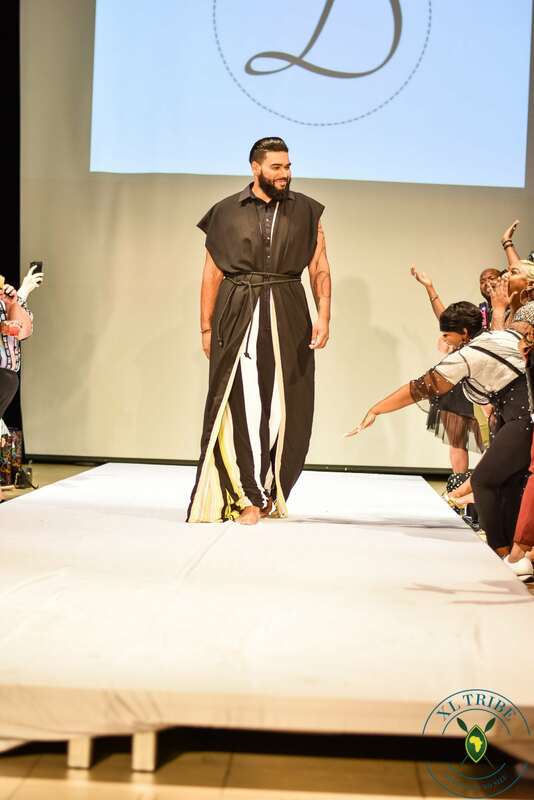 What are you thoughts on the growth of Big & Tall Fashion in today’s fashion scene? Know anyone else in the Big & Tall space that we should be checking for in 2019? Let us know in the comments! Hola Mi Amigos Hello, I guess I’ll start by introducing myself. I’m Kirklan Hawes the Founder and creator of XLTribe.com. XLTribe.com is a premium destination for all things Plus Men Fashion related. WE provide a place where the plus man can find all the things we need to be the process of finally feeling good about himself.